Searching for the ultimate in luxury sedan transportation? Whether you’re a distinguished guest in an important event or an executive maintaining a busy schedule, the Mercedes Benz S550 is the epitome of sophistication and class. 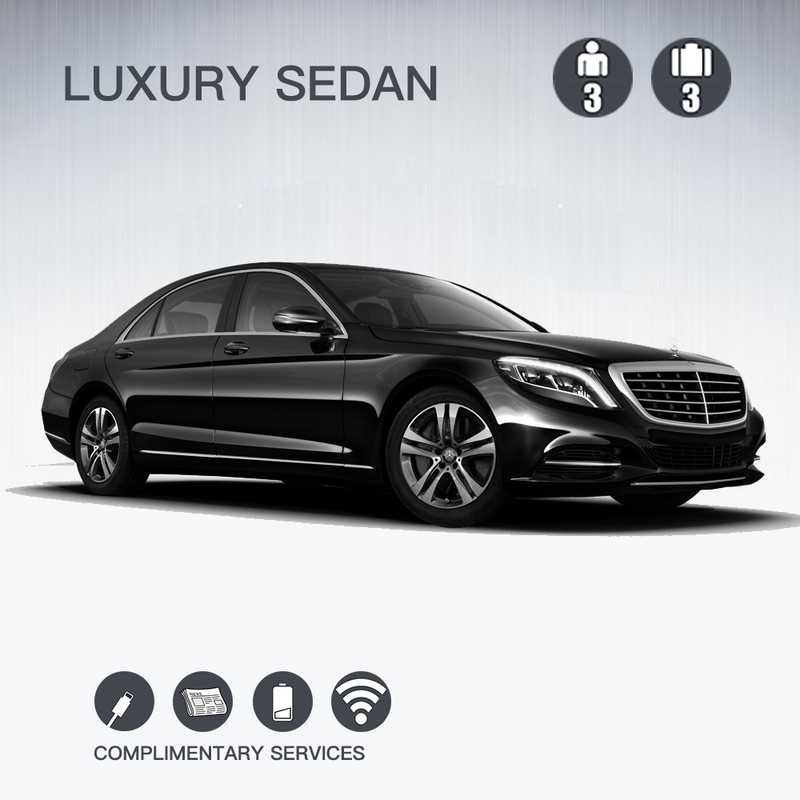 Receive our exclusive sedan service with this S-class vehicle (or equivalent in select US cities and abroad), announced as the best luxury sedan in the world!